Anguilla enjoys 0% Taxation, no auditing and no paid up capital requirement. Anguilla boasts the world’s first fully electronic registry system, the Commercial Online Registration Network (ACORN). This state-of-the-art company’s system enables instant and secure electronic incorporations and registrations giving the island a competitive edge as company formation can be done 24 hours a day, 7/7. The Anguilla Financial Service Commission is the governing authority and companies are regulated under the IBC Act 2000. Anguilla offers a high level of anonymity and privacy. No accounting / reporting requirements. No taxes of any sort. 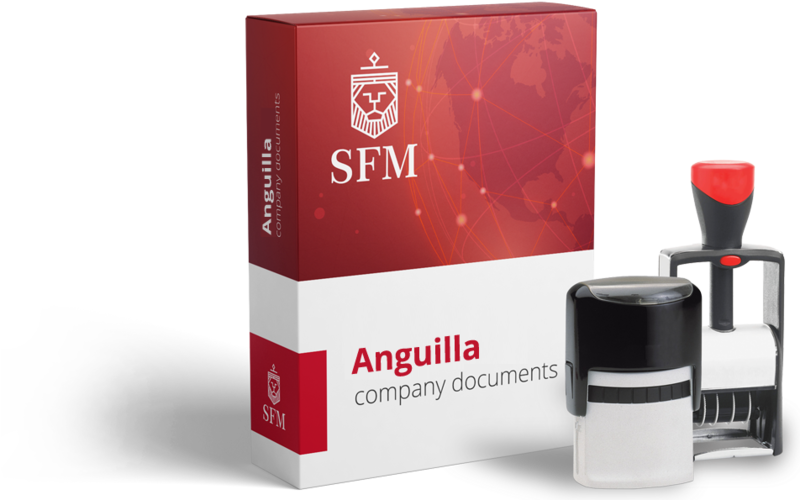 Anguilla has a fast and efficient Registry: it takes only 2-3 days to register a company. Stable jurisdiction with very good reputation.